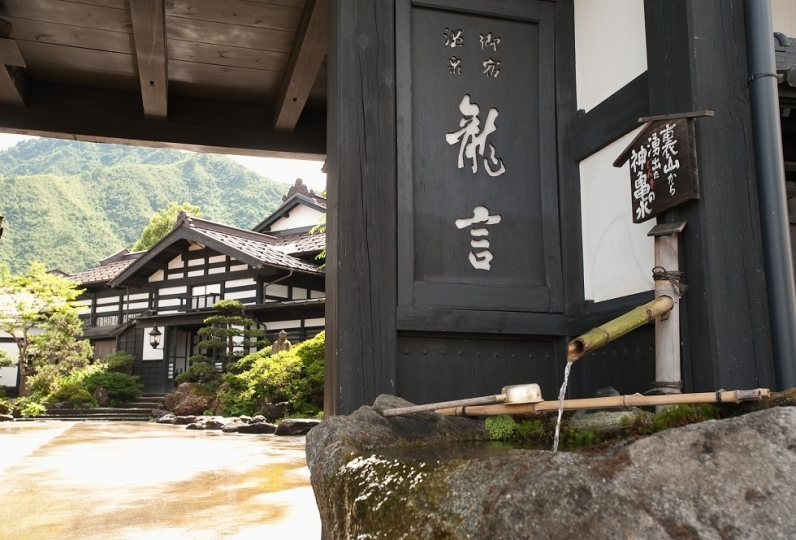 This Japanese Ryokan has been nestled in the Iwamuro Onsen-Spa for more than 260 years since the Edo-period watched over the beauty of four seasons. 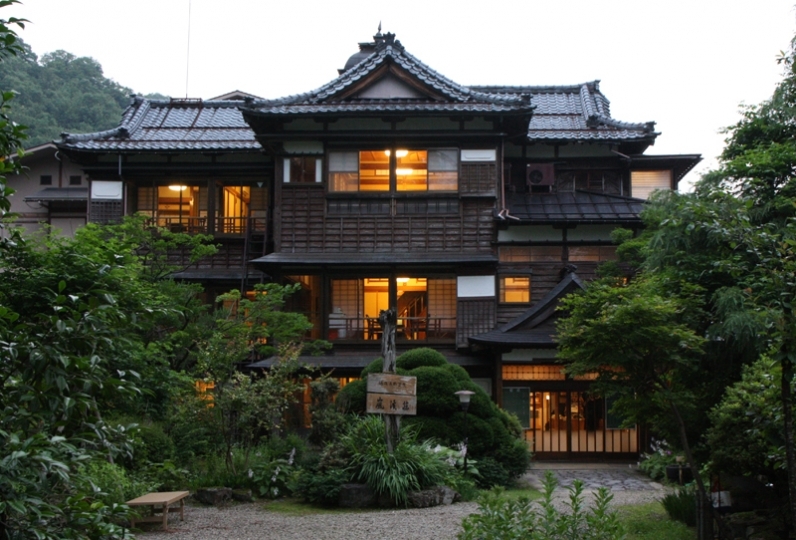 The lobby building was originally the village chief’s mansion during the Edo-period which has been registered as one of the Tangible Cultural Properties by the Japanese Government. 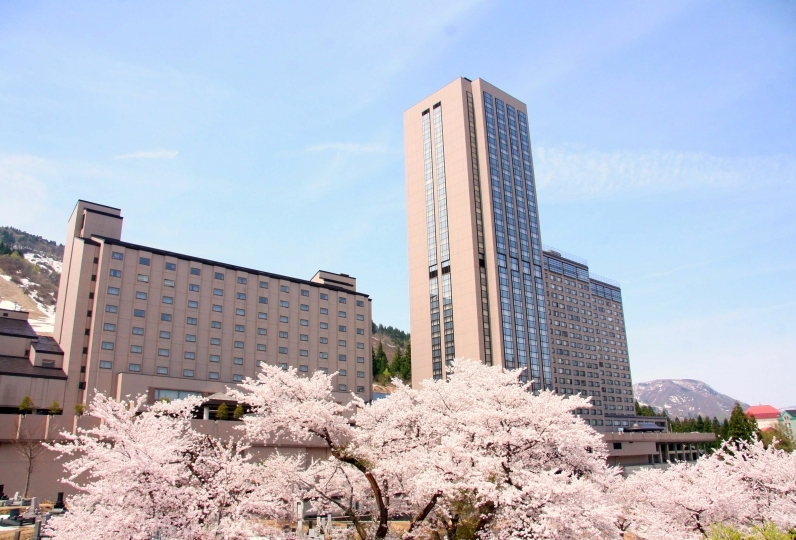 The Iwamuro Onsen-Spa has been popular for many years because of its effective skin care treatment. 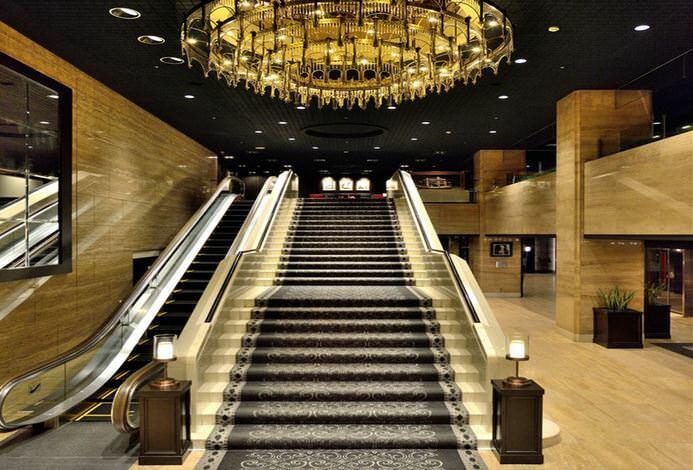 It celebrated the 300th year anniversary since opening as a spa in 2013. 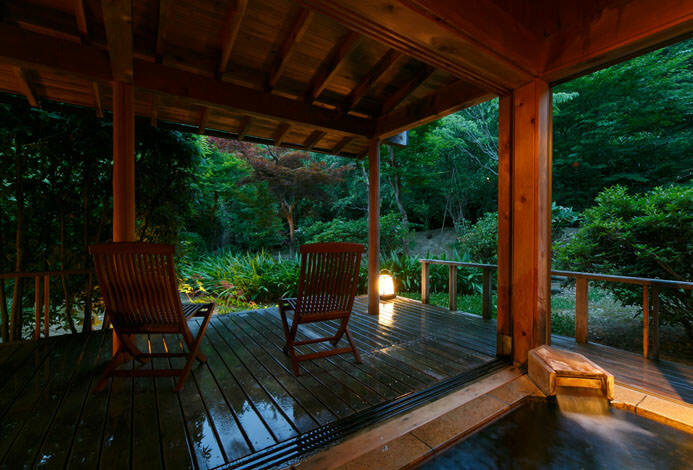 You can enjoy this hot spring treatment in several public baths choosing from one made of Japanese cypress, a Goemonburo (cast-iron bath), or a footbath with a stunning view of a beautiful bamboo garden. 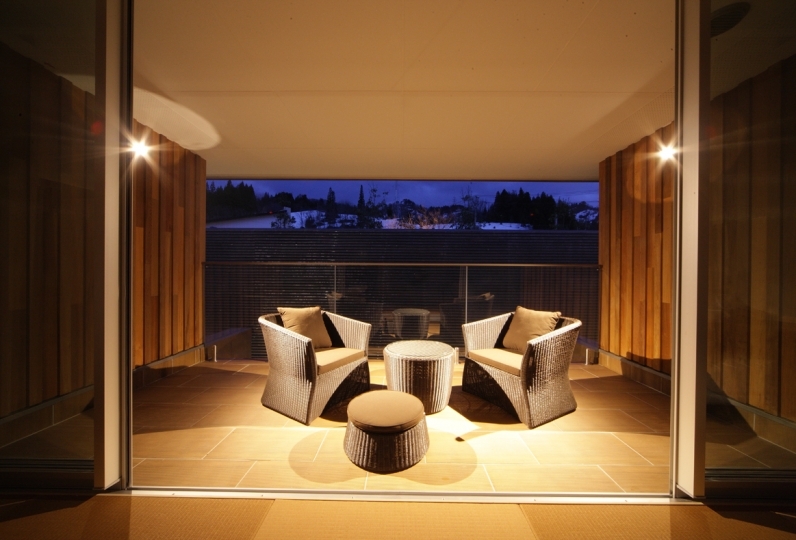 The main building has been loved by many celebrities as a restful hiding place. 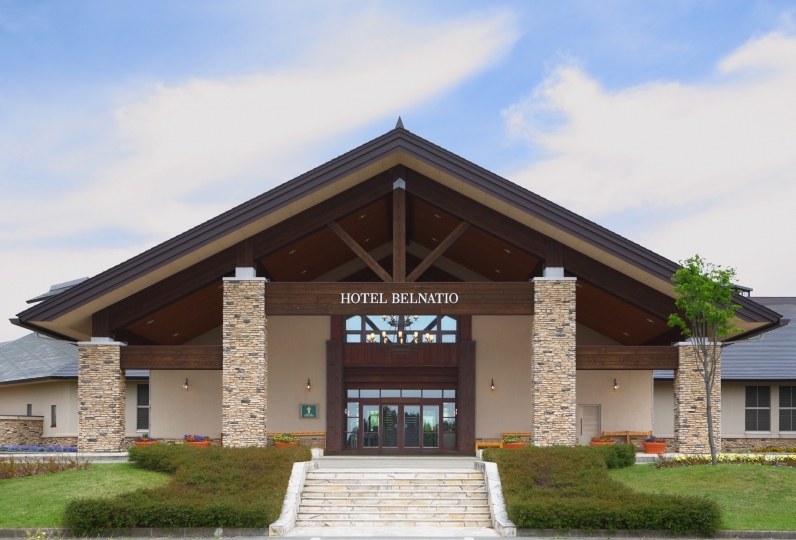 There are 20 rooms: each has a unique elegance with a stylish beauty of wooden construction and traditional Japanese taste. Traditional Japanese food at Takashimaya is created with respect for the beauty of nature, presented with delicate technique and elegance. “The restaurant with lodging” is the perfect way to describe such intricate hospitality. The garden of bamboo woods imparts a different expression in each of four seasons. 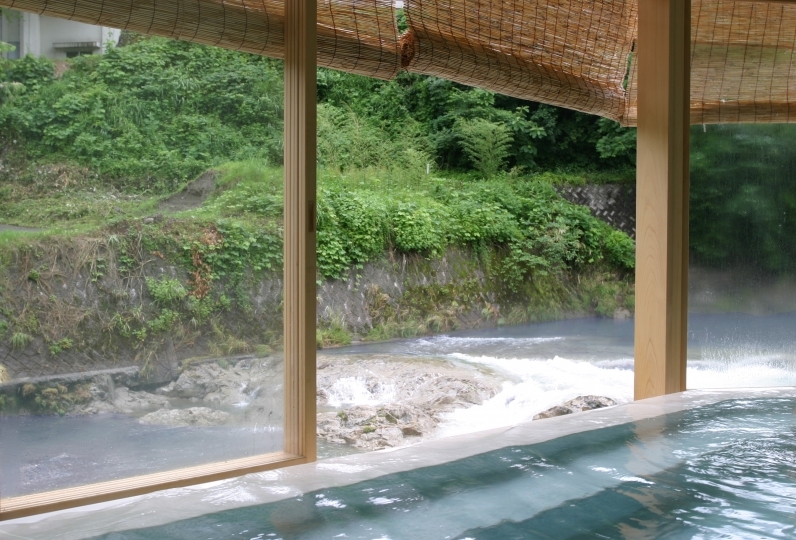 The Iwamuro Onsen-Spa has been comforting all visitors since the Edo-period. This extraordinary Japanese space with sincere hospitality has a peaceful calm that creates an almost nostalgic atmosphere. 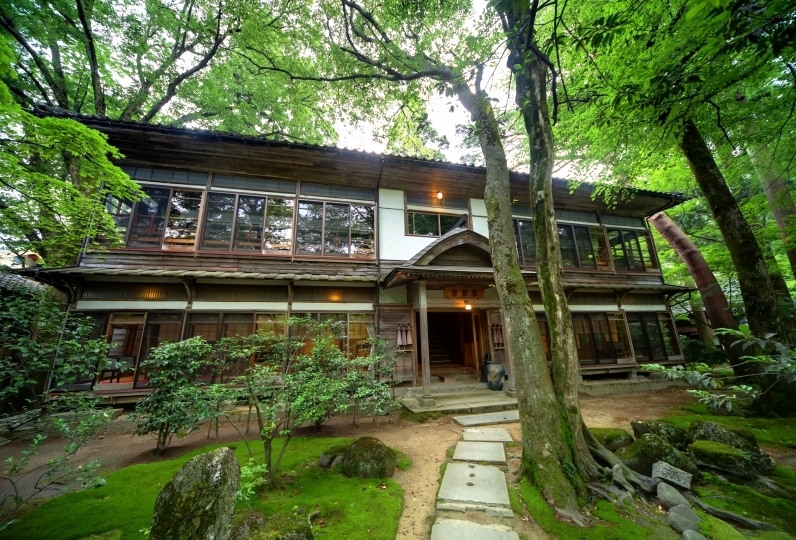 This authentic Japanese ryokan is defined by an atmosphere of calm. It was a pity that the bath was broken. I did not enter the open-air bath of the person who is not broken. I'm glad I did the alternative service .... The rice was very delicious! Kaiseki food of the night was the best after all. I was able to show you how Ikegami's professional armed. The combination of delicate and attentive materials was shining all over the pre-painted, sashimi, chopsticks, grilled Nodogro, tempura of the prawn, and all the rice. 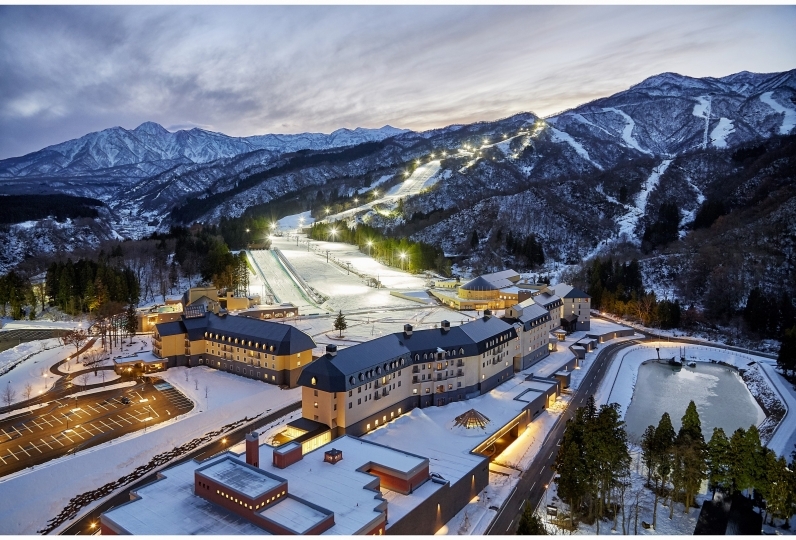 Fresh seafood and mountain seafood from Niigata were abundantly introduced, and the amount was also very well satisfied with the exquisite harmony. The lady general, the grandmother, and all the staff gave good hospitality so as not to turn off the lights of Takashishiya Takashishiya proud of history and tradition. The public baths were replaced due to the failure of the boiler, but this was not a problem at all. In terms of greed I thought that it would be good if the hot water in the room went out badly (this would also be due to the boiler) and the humidifier would be always on hand. I would like to become a member and join the cooking party. I would like to go again and again. It was good. Spread it. Enjoy our bath that is known to make your skin silky smooth after you have emerged from the bath. There is a large public bath that changed gender depending on the time, Goemonburo. Neuralgia, Muscle pain, Joint pain, Frozen shoulder, Motor paralysis, Bruise, Sensitivity to cold, etc. We off various massages. If you would like this service please let us know when you make a reservation. Massage will be given depending on guest’s condition. Free LAN in all rooms. 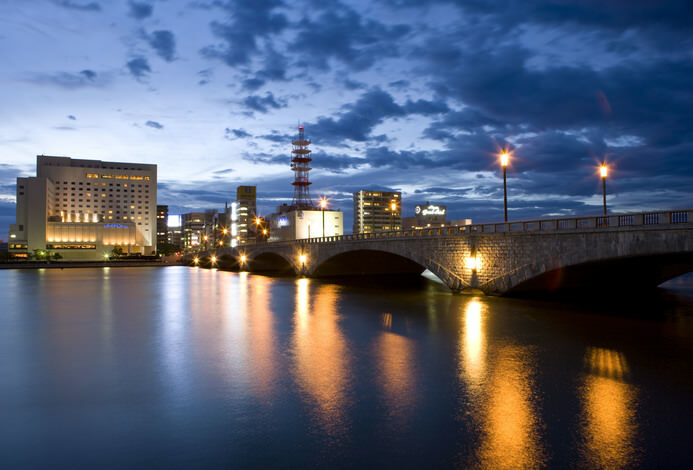 Take Joetsu Shinkansen from Tokyo Station to Tsubame-Sanjo Station. (1 hour 46 minutes)  Then, 25 minutes by car. Please let us know by 8:00pm on the day before your arrival. Take Echigo Line from Niigata Station to Iwamuro Station. Then about 10 minutes by car. *Shuttle service is available from Iwamuro Station. Please let us know in advance including the day of your arrival.